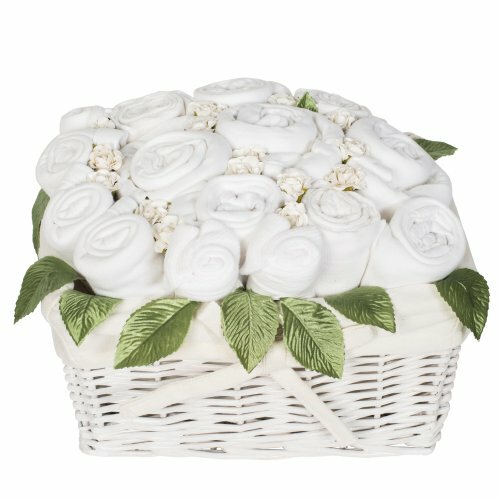 Inspired by an English Country Garden this stunning baby gift basket is filled with rosebuds of baby clothes. A sweet new baby gift that’s as beautiful as it is useful. The basket itself can be used for nursery storage, long after the gift has been enjoyed. 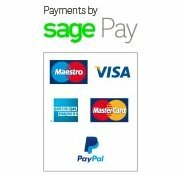 Basket contains three complete sets of essential baby items. The perfect gift for a very special new arrival, triplets or perhaps a new ‘royal’ arrival! Beautifully finished with paper flowers and silk foliage, wrapped in cellophane with organza ribbon, gift tag/contents and care swing tag.